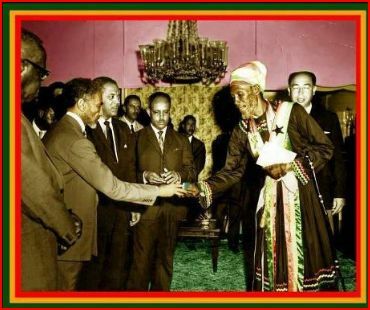 RRR commemorates the visit of His Imperial Majesty (Girmawi Negus Nägäst – ግርማዊ ንጉሥ ነገስት) to the descendants of the Exiles, in the Western Hemisphere. 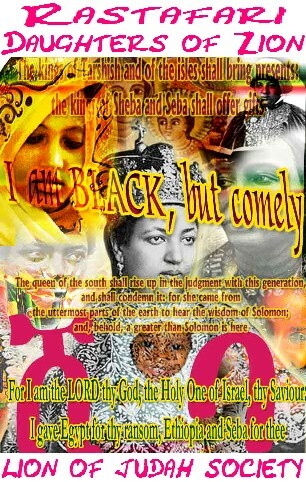 Ras Tafari clearly made their claim to the devotion, and sanctity of the Throne of David within their midst. 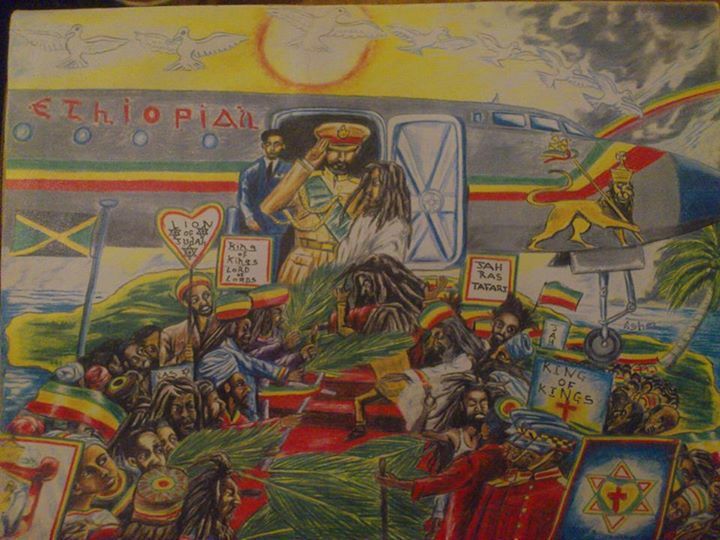 Though, the King of Kings of Ethiopia, made his initial visit to the country of Jamaica, when the Ras Tafari movement had its inception and thrival, there where also visits to the surrounding Islands(ex. 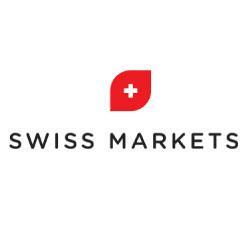 Trinidad & Tobago, etc. – video link @ conclusion) and eventually the North country; the United States of America. We know that Haile Sellassie I, visited places in the West before, especially the USA, but we make a significant notation here because of the mission assumably over-stood for the visitation. His Imperial Majesty was making the connection with the Exiles of the Trans-Atlantic Slave Trade, removed from their origin and now living in the lands of their desolation. Ras Tafari, valiantly awaited the King of Kings to greet him with warm welcomes and adoration at the hands of the very prominent Ras Tafari teacher and supposedly a very strong influence in the life the Reggae Legend, Bob Marley (aka Birhane Selassie–ብርሃነ ሰላሴ)፡ … Mortmier Planno. 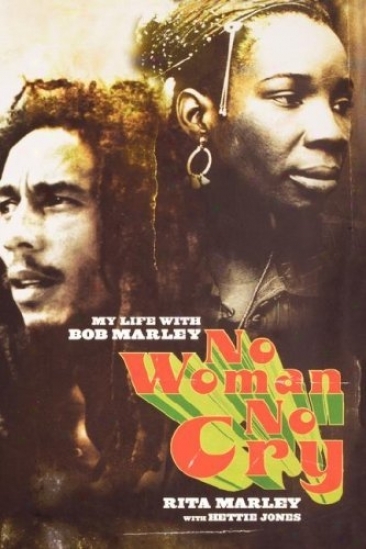 Rita Marley being in the number, while Bob Marley was yet pursuing his musical career in the US (Delaware to be exact).